Analog Loops with a vintage note! The 80’s music provided us with incredible warm and fat analog sounds that are extremely memorable and unique. Nowadays all genres are strongly connected to this fantastic time in music history, are take inspiration from it. That is why we’ve decided to hire a producer with over 35 years of experience, to produce those melodic analog loops for us. Synth Style Sounds 5 – Vintage Analog are strongly connected to the early 80’s. Made on classic, top quality analog hardware like Roland Alpha Juno, Korg DW 6000 and Dave Smith Prophet 8. 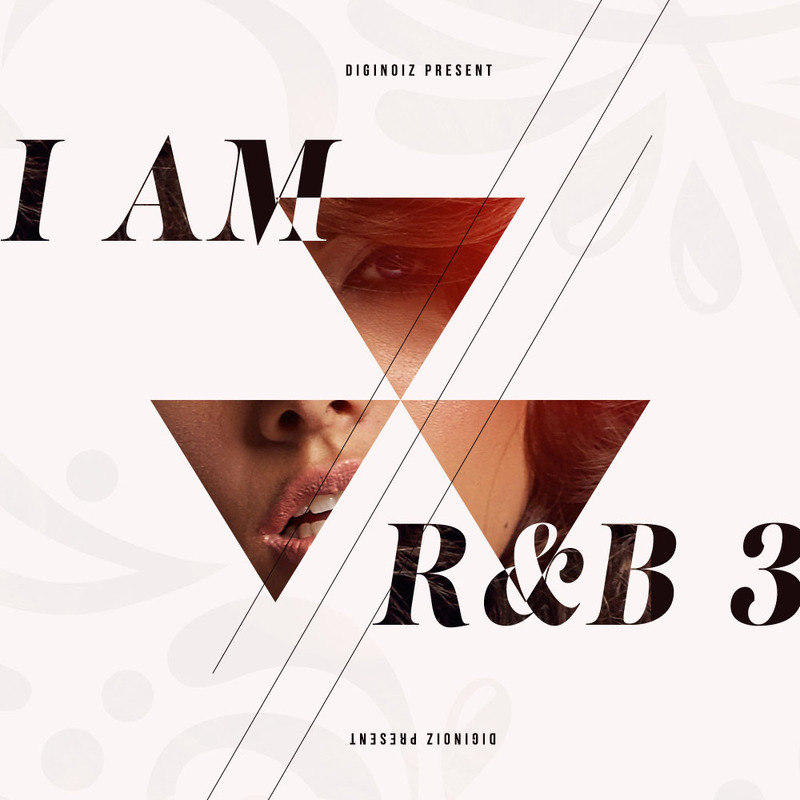 Made by a producer who was part of the 80’s music! All of this to provide you with great inspiration and warm analog synthesizer sounds. You will love our analog loops! 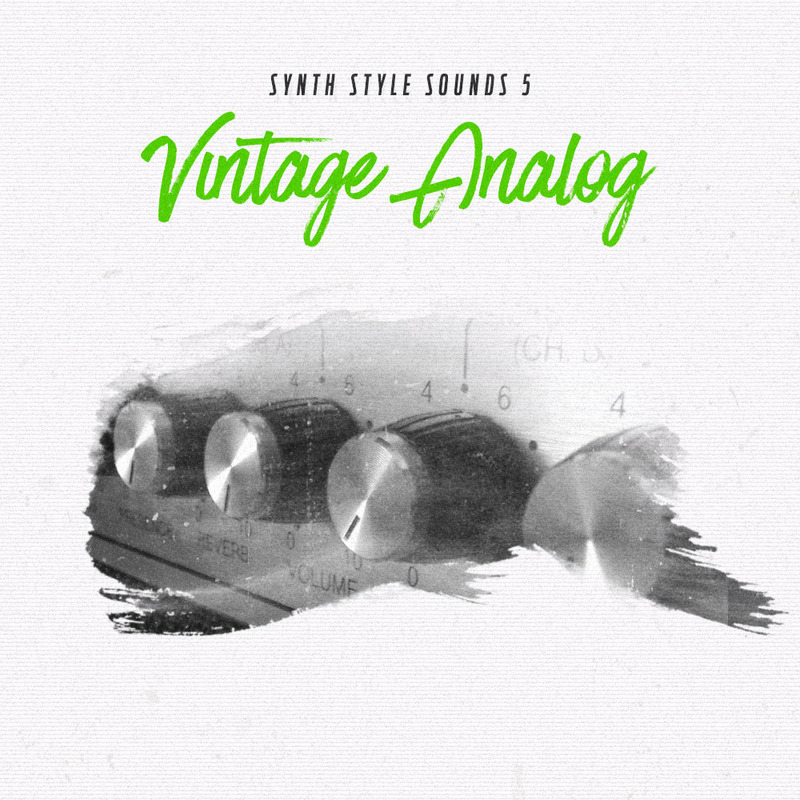 Synth Style Sounds 5 – Vintage Analog contains 58 vintage analog loops in style of the 80’s but for sure can be a part of any modern genre and enrich it with great analog sounds! The pack is multi-format, so you will find here 360 Mb of the most popular audio formats like: Wav 24 and 16 Bit and AIFF 24-Bit. After buying license for our Synth Style Sounds 5 â Vintage Analog (or any of Diginoiz products) you are allowed to use our loops, samples, presets and others in your commercial and non-commercial production, compositions, songs. There is no extra fee. Only one, low price payment. Simply and easy!